With our Apple HomeKit integration you can have your Animus Heart bridge displayed/controlled in Apples HomeKit app. Animus Heart makes it possible for non-HomeKit enabled devices (like Z-Wave and 433MHz) to be controlled in the HomeKit app. Siri Assistant can be used to control devices added to HomeKit. 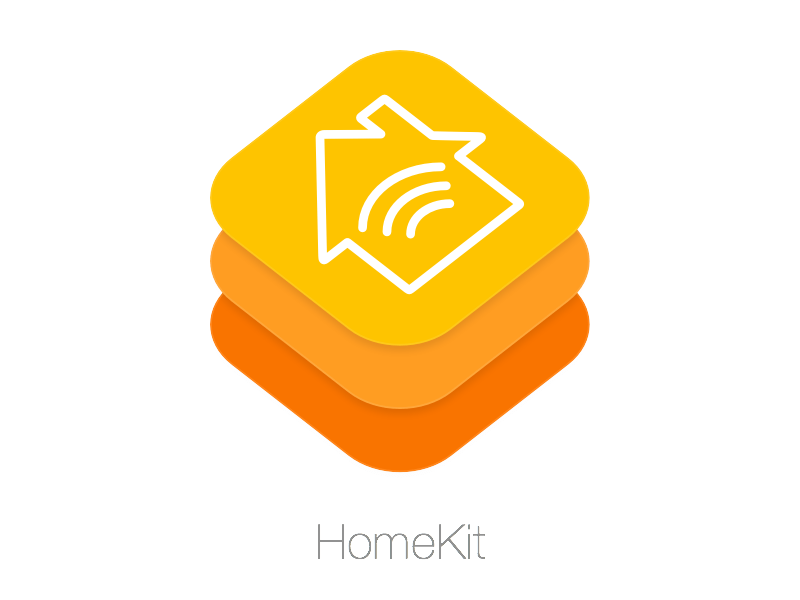 Meaning your Animus Heart devices that are added to HomeKit gets automatically Siri support. Note: HomKit in Animus Heart is a supported integration by Animus Home AB but not certified by Apple Inc.